How Far is Casagrand Woodside? Casagrand one of the established builders in chennai and its suburbs has created many prestigious landmarks across the locale. Casagrand Woodside is one such project planned with efficient homes with high end in house amenities and also present in one of the strategic locations. Casagrand woodsied developed with 216 individual well planned flats for sale in Manapakkam, Chennai is one of the magic spelled projects offering you an exquisite lifestyle. 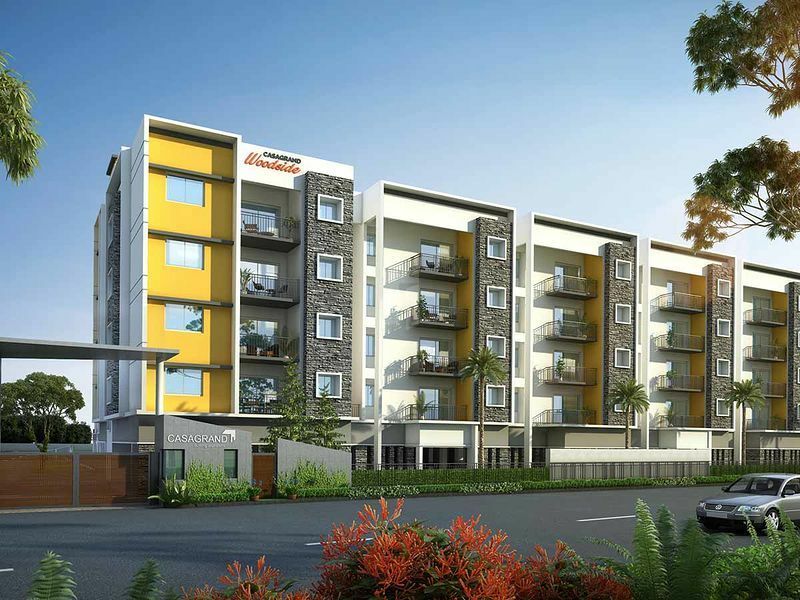 Casagrand Woodside is a residential housing complex which features 2BHK and 3BHK luxury lifestyle apartments sprawling over 3.49 acres of land for sale in Manapakkam, Chennai. The rooms are equipped with high-end fittings and features such as Kohler and Roca, and there are several amenities out of which the highlights are the rooftop swimming pools. 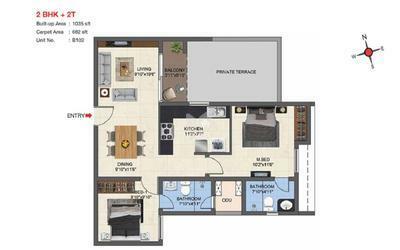 Welcome to this prestigious new apartment project at Manapakkam. Coming from one of the leading real estate players in Chennai, it promises to be the ideal abode for the ones who have an eye for detail and luxury. Various IT companies like IBM, HP, CTS and others are located within its vicinity, making it a perfect place for those who work in careers related to IT and software development.